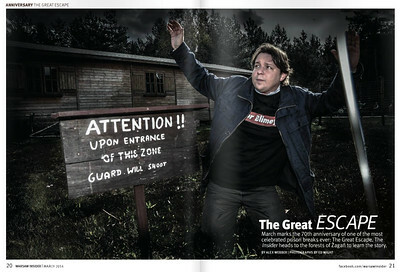 Ed Wight is a British freelance journalist with the Daily Mail Online. 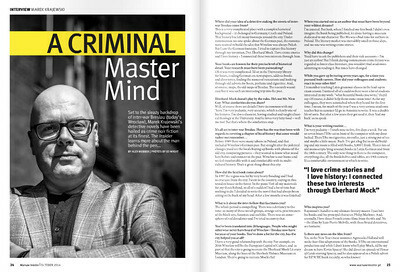 He has also written and done photographic work for The Sunday Mirror, The Daily Express, The Irish Independent, and magazines such as Reveal and Chat, as well as the Polish press. 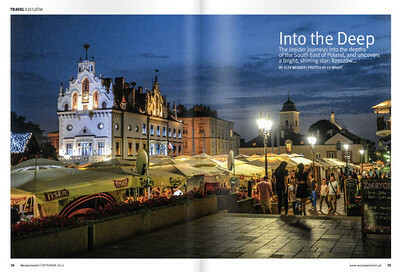 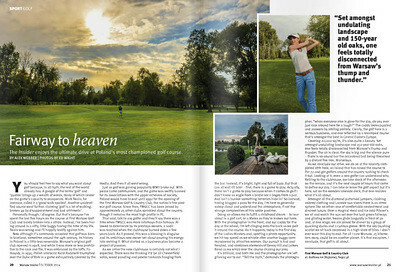 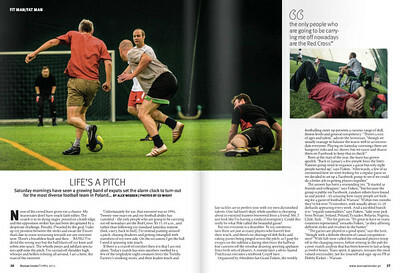 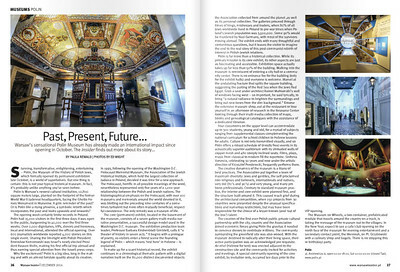 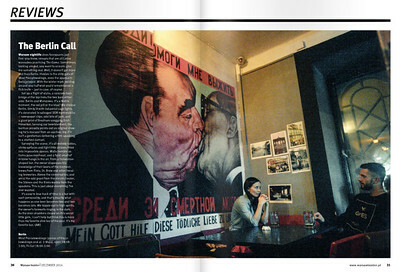 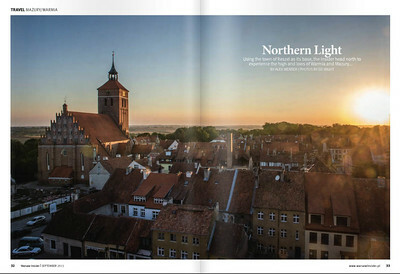 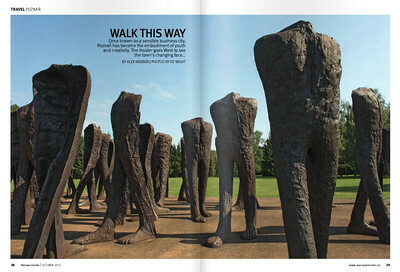 He also does regular feature photography for The Warsaw Insider magazine.